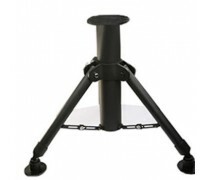 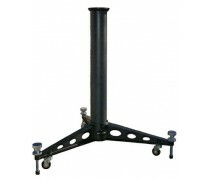 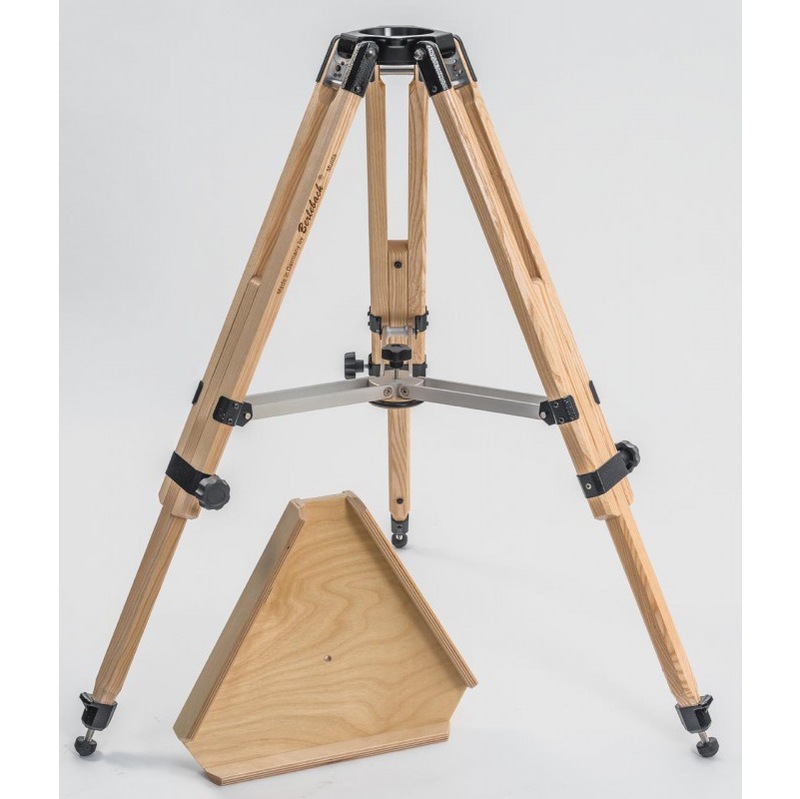 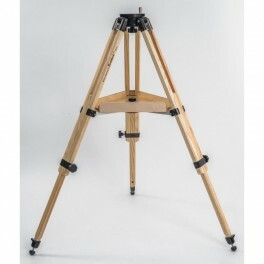 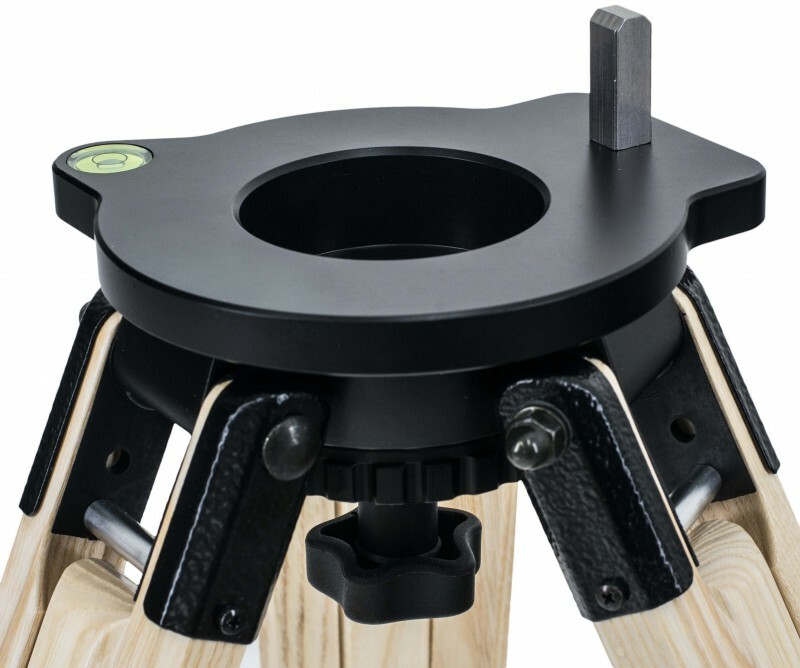 The mounting insert 7 of the tripod is suitable for all Vixen GP or Skywatcher EQ5 mounts and similar. 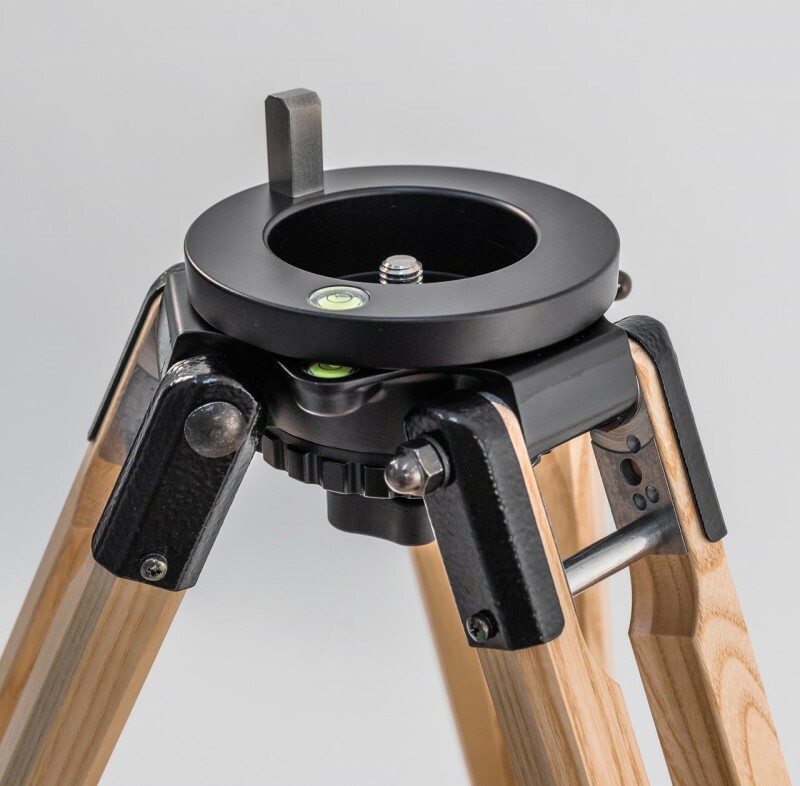 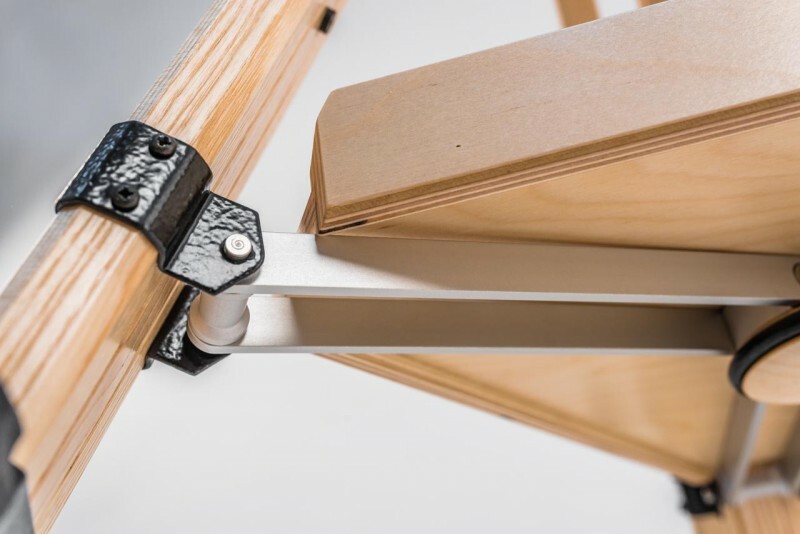 We offer adapters for many other mounts and you can use the Report as a phototripod. 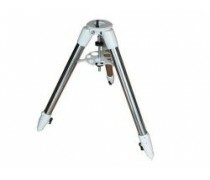 ♦ Weight only 2.6 kg - 5.73 lb. 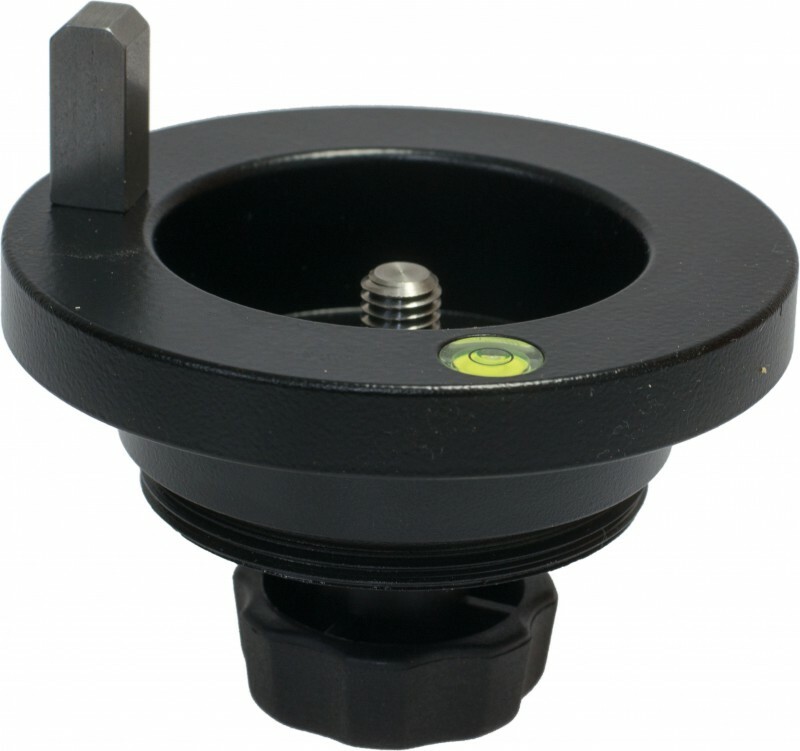 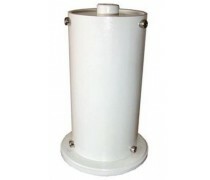 The light magnesium mounting head serves as module basis for different inserts. 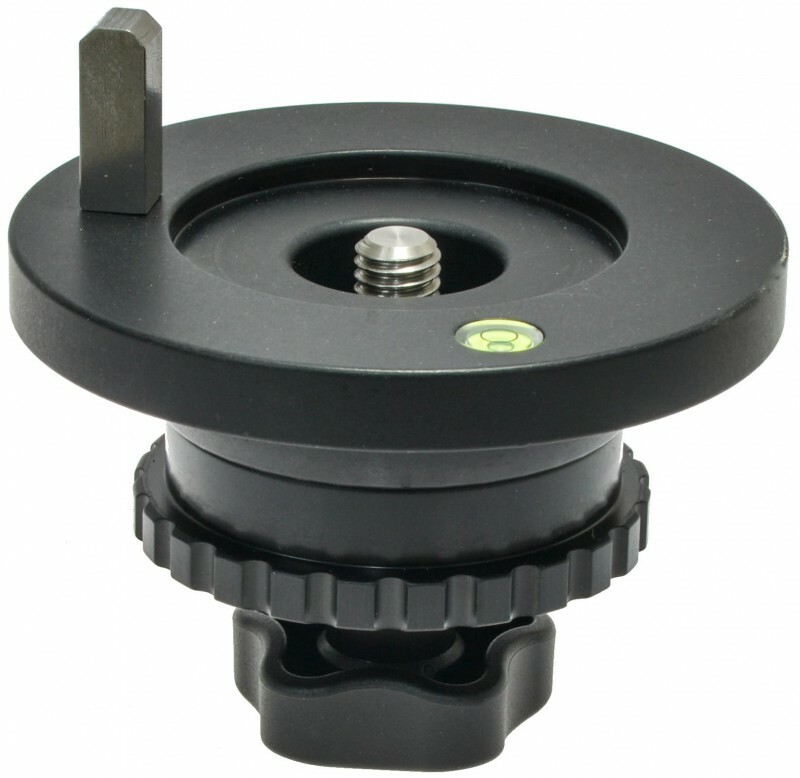 Thus you need not to buy a new head after buying a new mount. 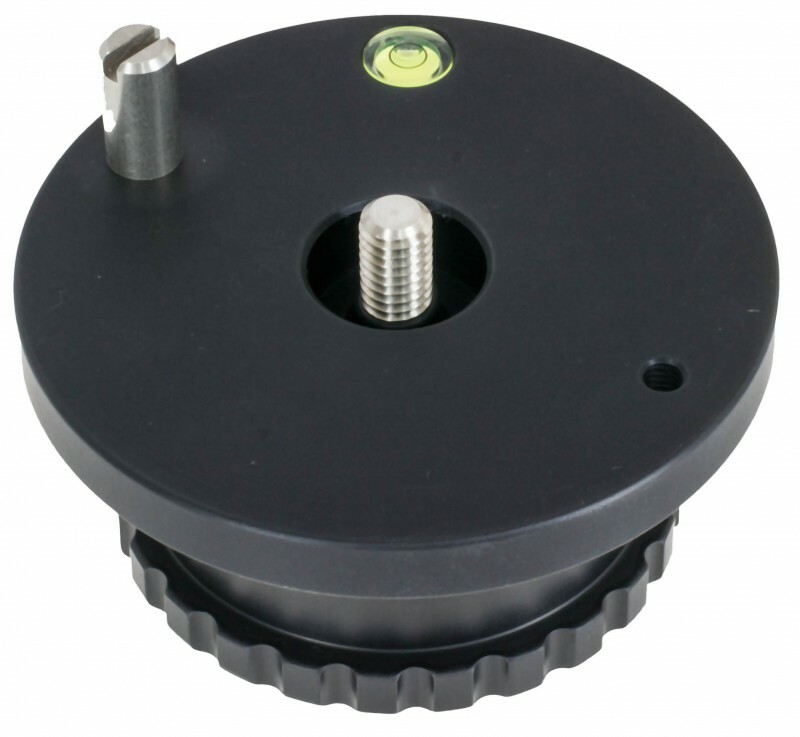 The special wrench is included in the delivery of the changing module.